evidence-based decisions for improving educational policy. PIRLS 2021 countries gathered in Taipei City, Taiwan, in December to review reading passages and draft achievement items for the field test. 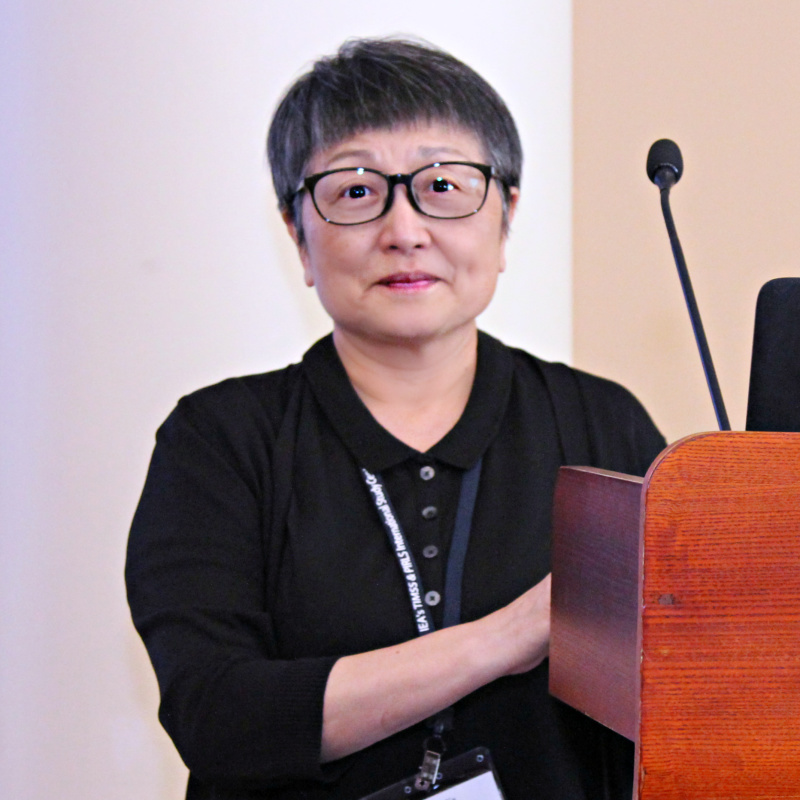 Nan-Shyan Chu, Chief Secretary of Taiwan's Ministry of Education, delivered the welcome address for the PIRLS 2021 2nd National Research Coordinators Meeting. Since 2006, Taiwan has used PIRLS data to inform and shape how reading is taught in schools. Over the next 10 years Taiwan saw reading achievement rise. Hwawei Ko, PIRLS National Research Coordinator since 2006, reflected on how Taiwan used PIRLS results to change the way children learn reading in schools. 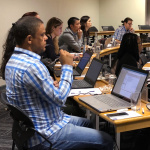 Hosted by The Human Sciences Research Council, IEA's TIMSS & PIRLS International Study Center at Boston College conducted training in Cape Town, South Africa, for scoring mathematics and science constructed response items for the TIMSS 2019 Data Collection. 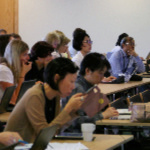 TIMSS 2019 countries met in Stockholm, Sweden, to finalize the assessment materials for data collection. Representatives of all participating countries spent the week reviewing mathematics and science items and problem solving and inquiry tasks, as well as scoring guides. With TIMSS 2015, education officials and researchers in Sweden saw the break in mathematics and science trends they had been waiting for. 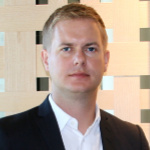 “TIMSS and other comparative studies are crucial for us to measure and see trends in pupil and student performance,” said Minister of Education Gustav Fridolin. 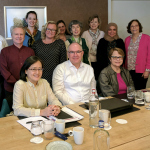 In May 2018, the PIRLS 2021 Reading Development Group (RDG) held its 1st Meeting in Rotterdam, The Netherlands. 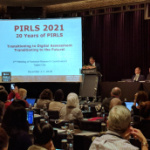 The RDG reviewed the updated PIRLS 2021 Framework and Item Writing Guidelines, and reviewed and revised literary and informational passages for PIRLS 2021. The PIRLS 2016 International Results in Reading provide a comprehensive picture of how well fourth grade children can read. The 2016 cycle also marked the inauguration of ePIRLS. 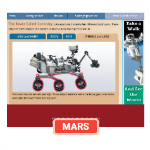 Try ePIRLS out for yourself — read online texts and navigate through websites before answering questions by a teacher avatar. 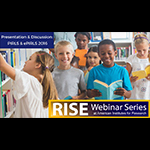 The webinar by the American Institutes for Research (AIR) explored the reading achievement of fourth grade students across the globe, and examined some United States results and trends in particular. PIRLS Executive Directors Ina V.S. Mullis and Michael O. Martin served as presenters. 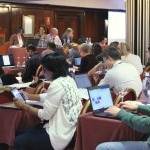 Hosted by the Instituto Nacional de Evaluación Educativa, nearly 200 representatives from the TIMSS 2019 countries met in Madrid, Spain, at the TIMSS 2019 4th National Research Coordinators Meeting. They spent the week training to score mathematics and science constructed-response items. Having participated in TIMSS in 1995, 2011, and 2015, Spain’s education officials are keen on learning more about students’ achievement. 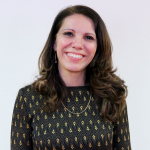 “We really believe in assessment as a tool to improve our education,” said Carmen Tovar Sánchez, Director of the Instituto Nacional de Evaluación Educativa. International Association for the Evaluation of Educational Achievement. All rights reserved.